There’s very good news for grime lovers across the world. 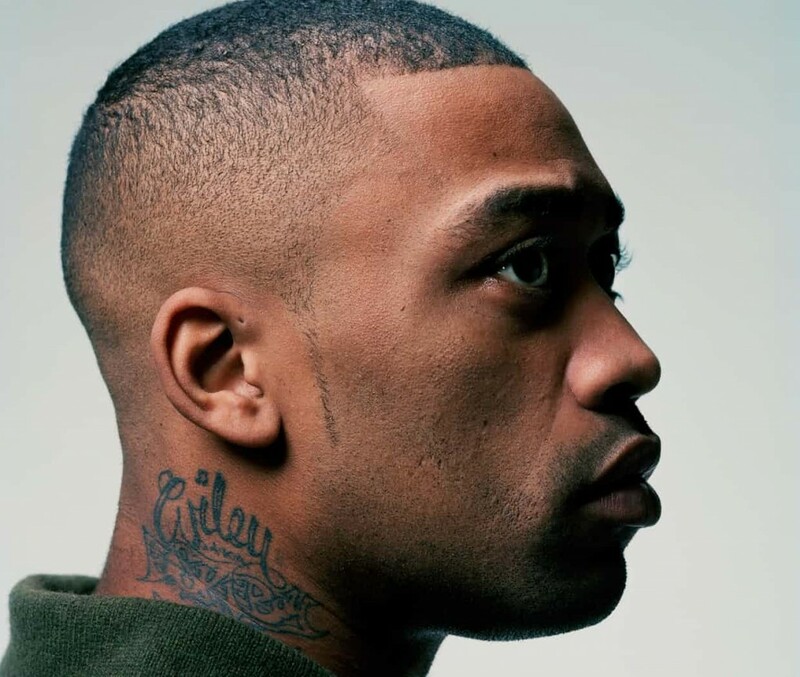 Wiley has reportedly signed with Pulse Films and BMG to create a biopic about his early life and the start of his musical career. The infamous rapper and songwriter, a pioneer in the UK grime scene, has gone a long way since the his early days on the frequencies of East London pirate radios almost two decades ago. 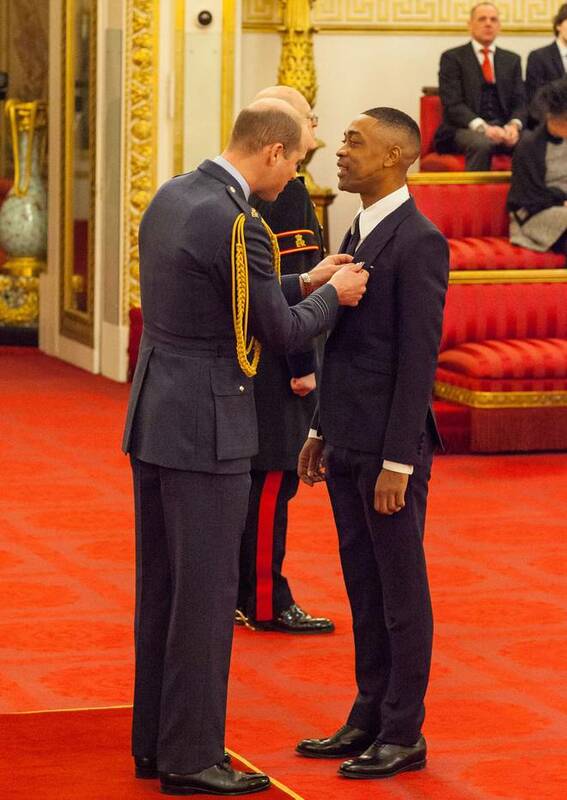 Last March, for instance, he was awarded an MBE (Member of the Most Excellent Order of The British Empire) by Prince Williams at Buckingham Palace for his services to music, just one of the many prestigious awards he’s received in recent years as a sign of recognition for his tremendous career. The biopic will follow suit, with the author and poet Sabrina Mahfouz curating the screenplay writing, and the direction of the English filmmaker Adam Smith, who had already directed the video for Wiley’s 2004 hit Wot Do You Call It. “This is my life, my highs and lows, but it’s not really all about me. When I make music, help the scene or even do something like this, it’s like I’m not alone any more. It’s for people who grew up like me. I’m doing it to help people who are lost like me,” Wiley said.